For Winter 2017, Klein Optical presents a special in-store offer on precision optics by ZEISS. Save $100 towards the purchase of any pair of ZEISS lenses featuring anti-reflective coating, including flagship choice DuraVision Platinum. This discount is valid through through Friday, June 30, 2017. 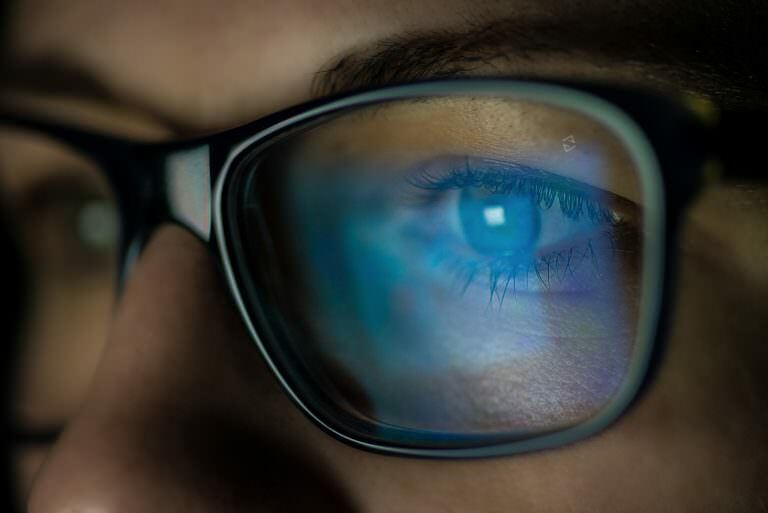 While all anti-reflective coatings reduce glare from fluorescent office lighting and oncoming car headlights, ZEISS’ innovations provide superior hardness that is three times tougher against scratches than previous technology. Additionally, improved anti-static properties and a super-slick topcoat make lenses treated with DuraVision Platinum easier to clean than ever before. Additionally, in collaboration with ZEISS, we are pleased to extend our longstanding lens promotion. Purchase a second pair of single vision or progressive ZEISS lenses with i.Scription technology within 90 days of your first purchase and enjoy 50% savings off regular price—an economical way to upgrade your secondary pair or to treat yourself to Rx sunglasses. This discount is valid through Friday, December 22, 2017. Drop by or get in touch to find out more about either offer or Klein Optical’s other personalized vision solutions.